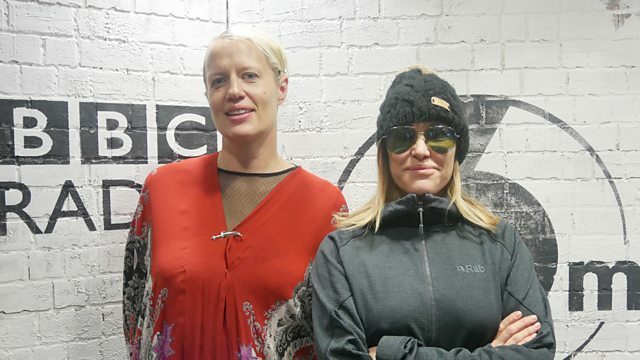 BBC Radio 6 Music - Cerys Matthews, Circus chat and Festival highlights! This week Cerys talks the circus with Nell Gifford, looks into traditional Sufi music with Rizwan and Muzzam Qawwali, and plays her highlights from last weeks 6 Music festival. Elsewhere there's tunes from the likes of Ezra Collective, ELO and Lonnie Johnson.